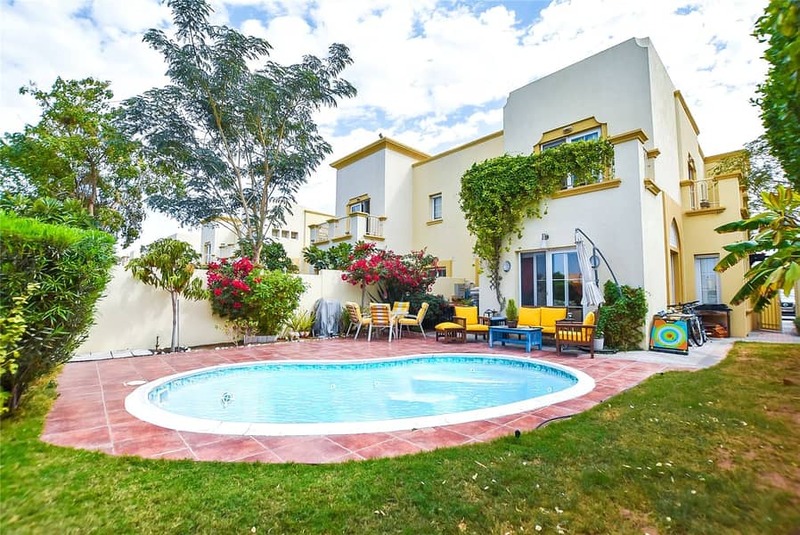 A well presented 3 bedroom villa in Springs 12 is available on the market for sale. 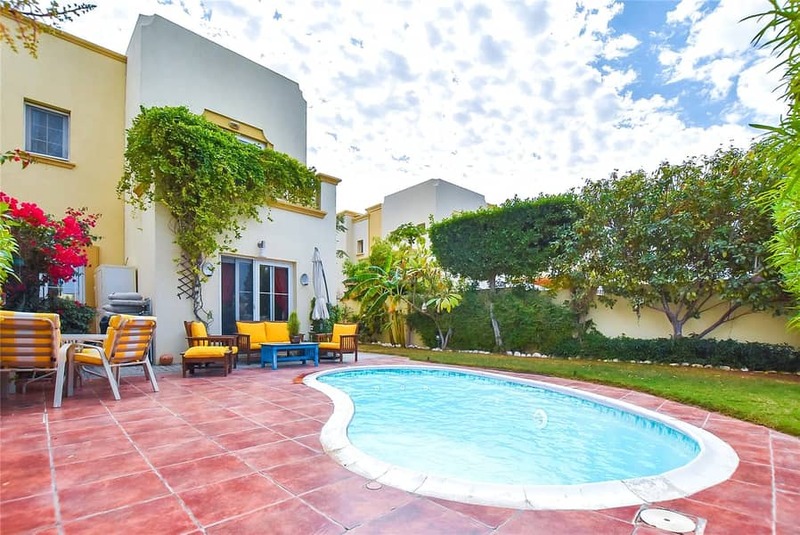 This unit is owner occupied with upgraded flooring and private pool. The maids room has been converted into a downstairs guest room or family area. If you would like more information, please contact Adrian Shillingford on the details below. A well presented 3 bedroom plus study villa in Springs 12 is available on the market for sale. This unit is owner occupied with upgraded flooring & private pool. The maids room has been converted into a downstairs guest room or family area, this home views very well. for more information, to arrange a viewing or to make an offer. Finance is available on this property through haus & haus partners. Please speak to us for more information. , alternatively visit our website www. hausandhaus. com for our full selection of properties available for both sale and rent.